With EmberGen, you can easily author volumetric fluid simulations in real-time on consumer level GPU's. EmberGen's workflow is tailored specifically for real-time VFX artists in the game industry, and allows you to export flipbooks instantly. Simulate & render fire, smoke, & explosions instantly! We will notify you via email in the near future when EmberGen is available to invitees. *The videos/images that you see of EmberGen are pre-alpha and anything you see is subject to change, for the better of course. 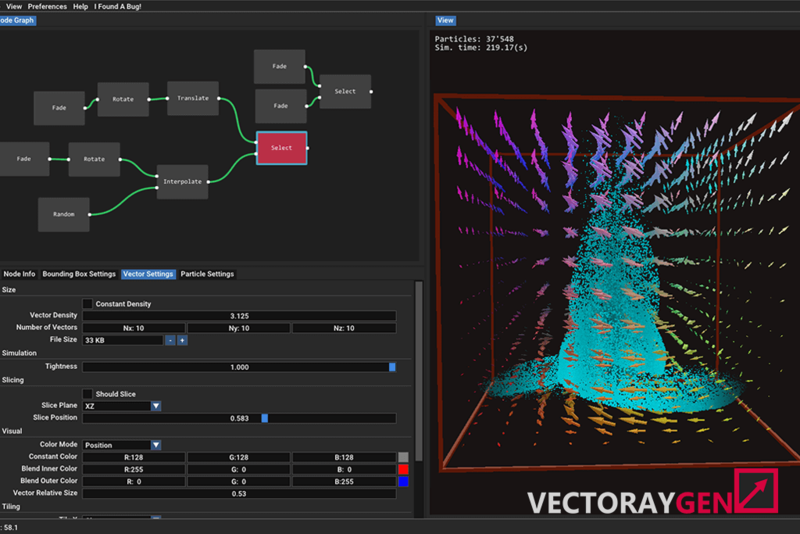 We create finely tuned tools for real-time VFX artists. Our software is built with performance and iteration speed in mind. Spend more of your precious time perfecting your visuals, rather than waiting around for other tools to finish their jobs. 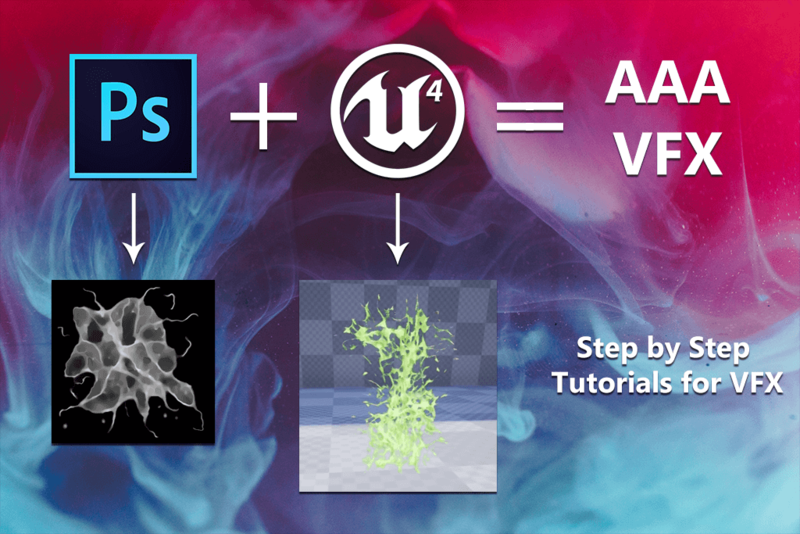 Learn how to create AAA visuals with the guided expertise of VFX masters. Our tutorials are created with the intent to train both beginners and industry hardened veterans. Learn how to convert your raw talent into precision wizardry. Sign up for our email news letter! We're always encouraging our users to participate in our online community. We primarily use discord and it's the fastest way to get directly in contact with ourselves and other users of our software.